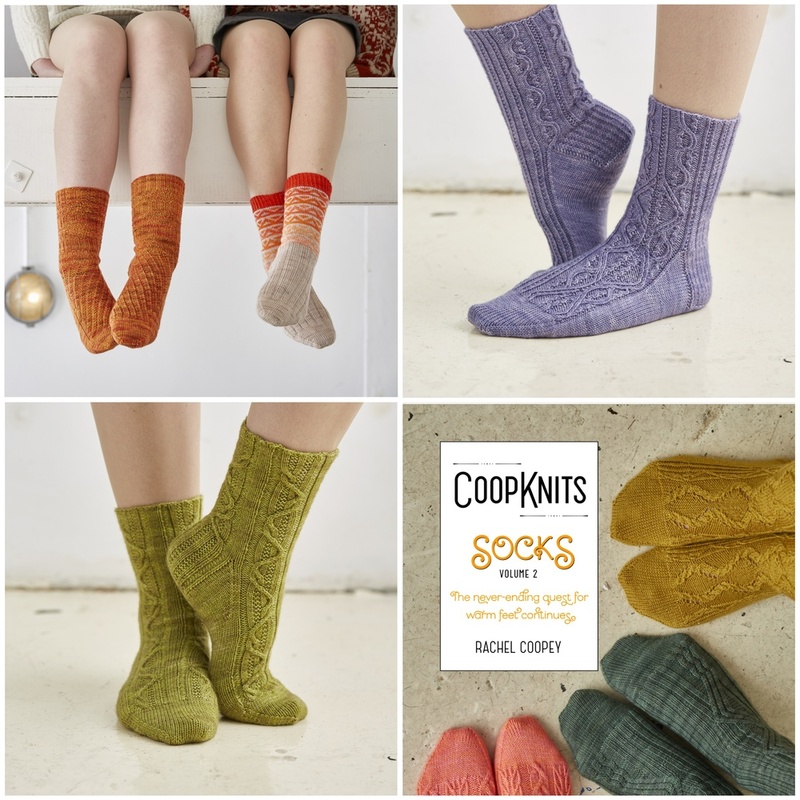 There are 12 brand new patterns in this book and it includes tutorials for kitchener stitch, afterthought heels and a long tail cast on. The patterns are all sized for both men and women and I roped in my husband to do some modelling so some of the patterns are shown on a man. Lots of the male knitters I have met are sock knitters and lots of people knit socks as gifts for men. The patterns all have both charts and written versions of those charts so whichever way you prefer to work, I've got you covered. You can buy the print book here - every print book comes with a code which allows you to download the digital version for free. If you would like just a digital version, that is available on Ravelry here. I will be hosting Knit-a-longs in my Ravelry group for all the patterns in the book, the first one will start on 1st March, there will be prizes and support for anyone who is a bit unsure, come and join in!